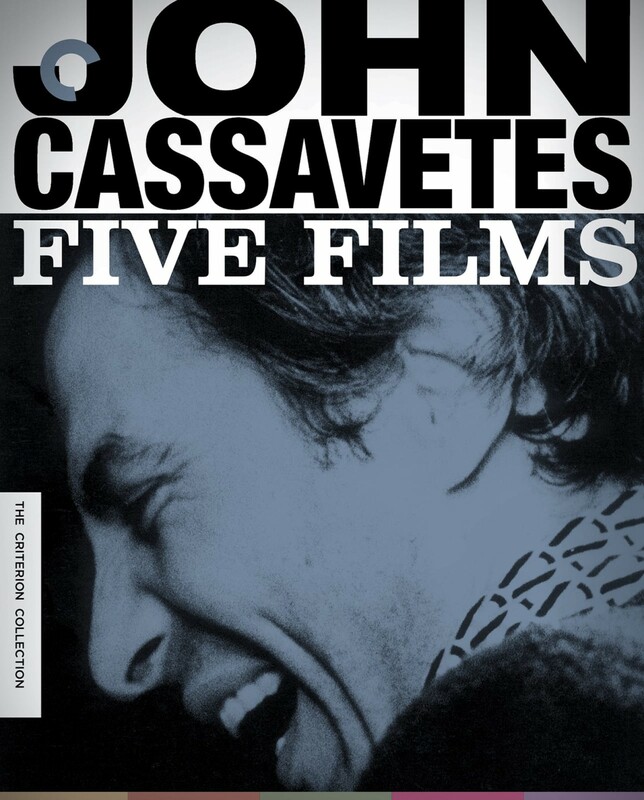 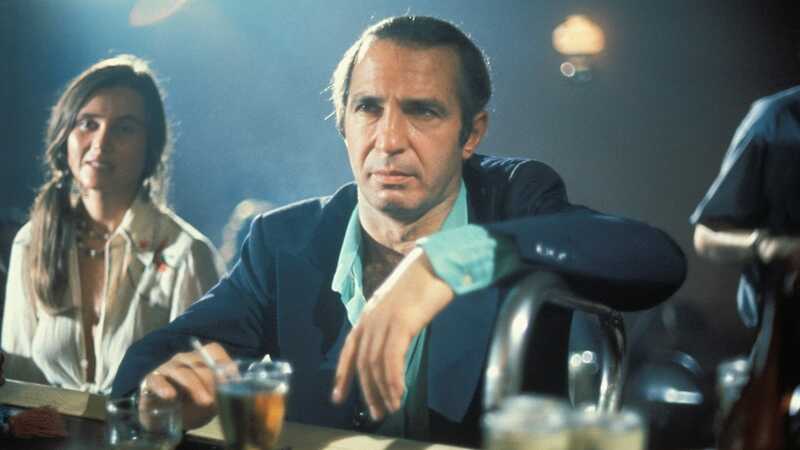 John Cassavetes was a genius, a visionary, and the progenitor of American independent film, but that doesn’t begin to get at the generosity of his art. 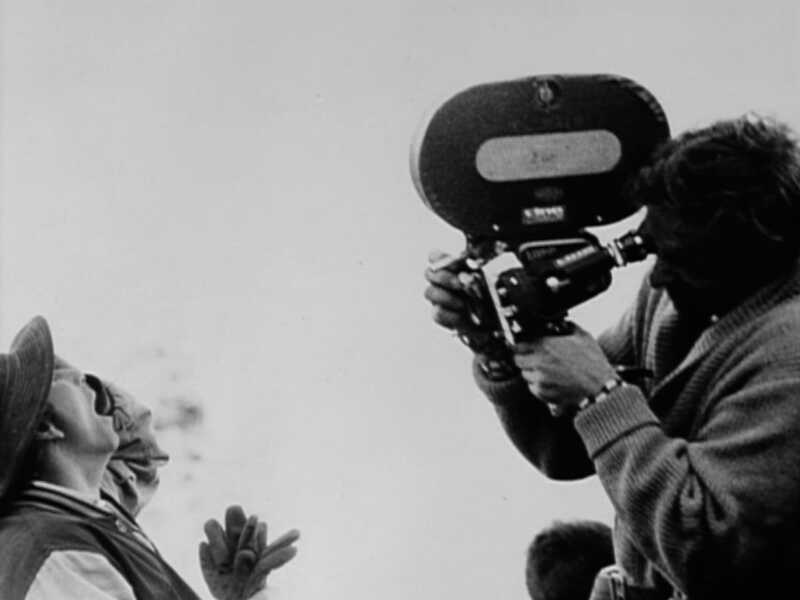 A former theater actor fascinated by the power of improvisation, Cassavetes brought his search for truth in performance to the screen. 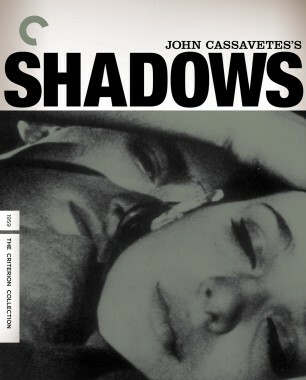 The five films in this collection—all of which the director maintained total control over by financing them himself and making them outside the studio system—are electrifying and compassionate creations, populated by all manner of humanity: beatniks, hippies, businessmen, actors, housewives, strippers, club owners, gangsters, children. 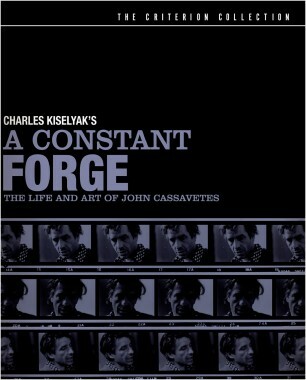 Cassavetes has often been called an actor’s director, but this body of work—even greater than the sum of its extraordinary parts—shows him to be an audience’s director. 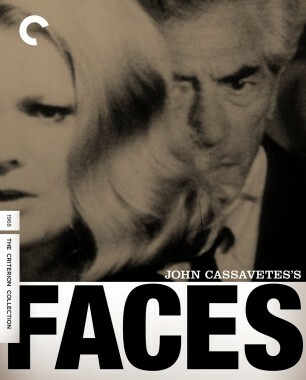 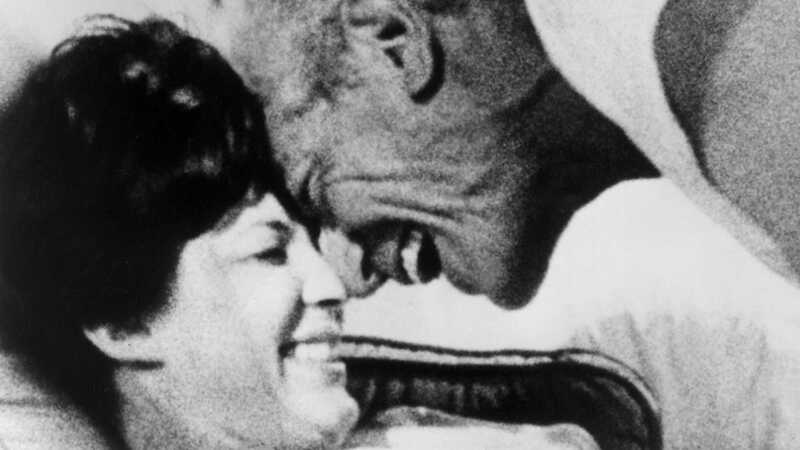 John Cassavetes puts a disintegrating marriage under the microscope in the searing Faces. 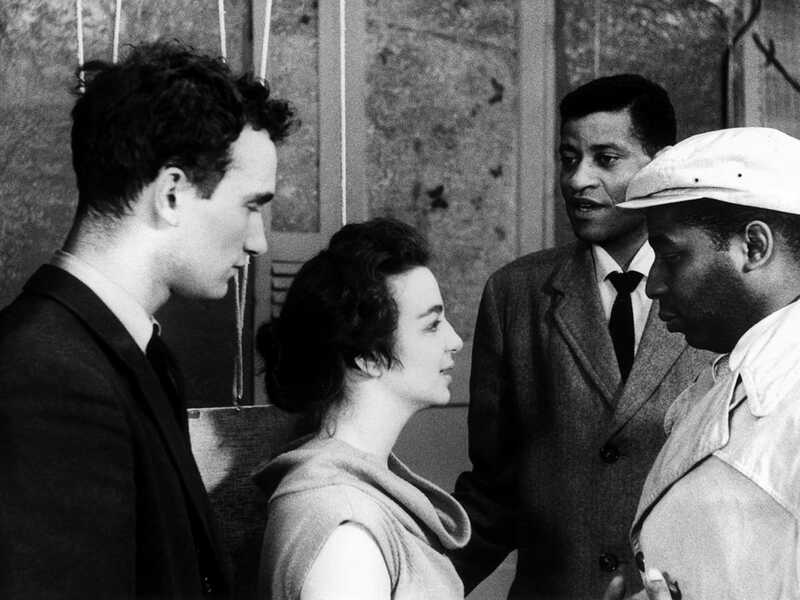 Shot in high-contrast 16 mm black and white, the film follows the futile attempts of the captain of industry Richard (John Marley) and his wife, Maria (Lynn Carlin), to escape the anguish of their empty relationship in the arms of others. 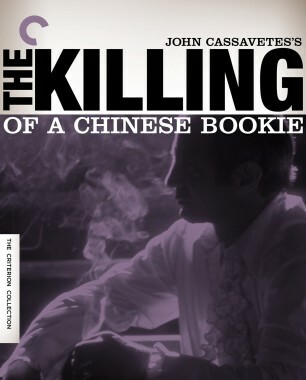 Featuring astonishingly nervy performances from Marley, Carlin, and Cassavetes regulars Gena Rowlands and Seymour Cassel, Faces confronts modern alienation and the battle of the sexes with a brutal honesty and compassion rarely matched in cinema. 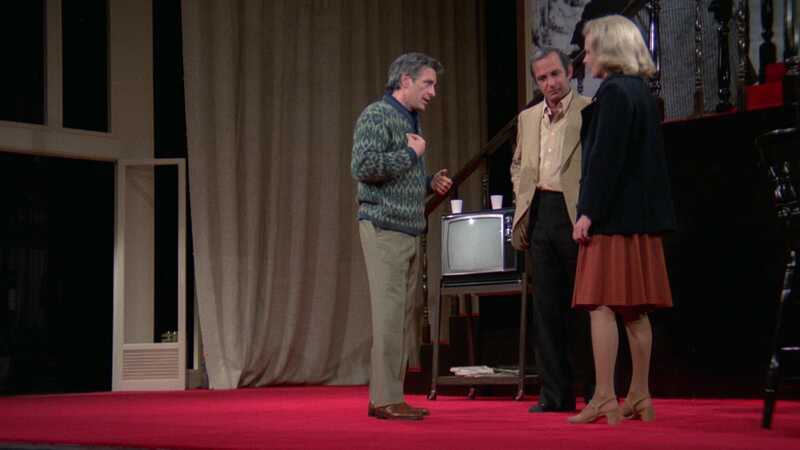 While in the midst of rehearsals for her latest play, Broadway actor Myrtle Gordon (Gena Rowlands) witnesses the accidental death of an adoring young fan, after which she begins to confront the chaos of her own life. 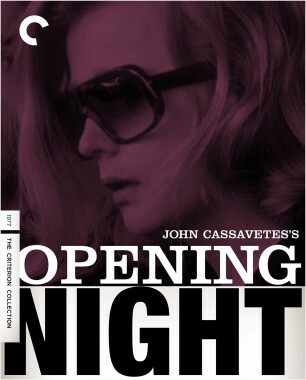 Headlined by a virtuoso performance by Rowlands, John Cassavetes’s Opening Night lays bare the drama of a performer who, at great personal cost, makes a part her own, and it functions as a metaphor for the director’s singular, wrenched-from-the-heart creative method.